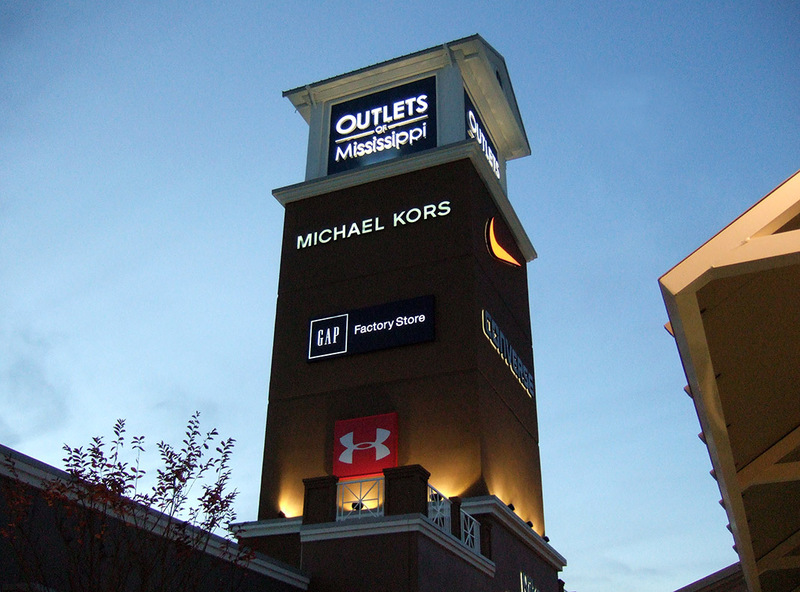 The Outlets of Mississippi is the region’s largest and most upscale outlet center, attracting visitors from well over a 200-mile radius. 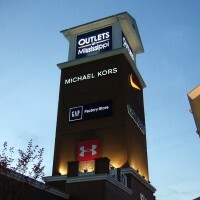 Nestled in the crossroads of two interstates and two major highways just five minutes outside Jackson, Mississippi, The Outlets of Mississippi offers unrivaled visibility and accessibility – and plenty of shoppers as the site already draws close to 3 million visitors per year. 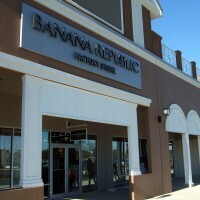 This open-air retail village features approximately 300,000 square feet of retail with 80 designer and name-brand outlet stores.